What are you doing when you aren't working? 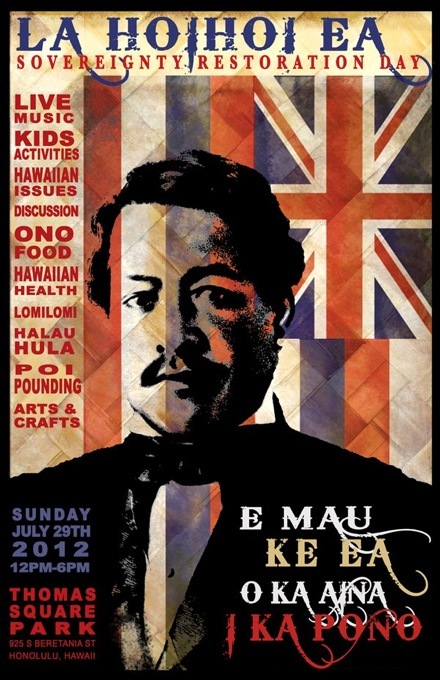 Hawaiian Culture / our people / the struggle / music / movies / books / architecture / art / design / technology / my son!! I’ve always been a car guy, but when I saw Mike Burroughs E9, I was immediately hit with another bug. This is an older video but Id thought I share it with you. Enjoy!